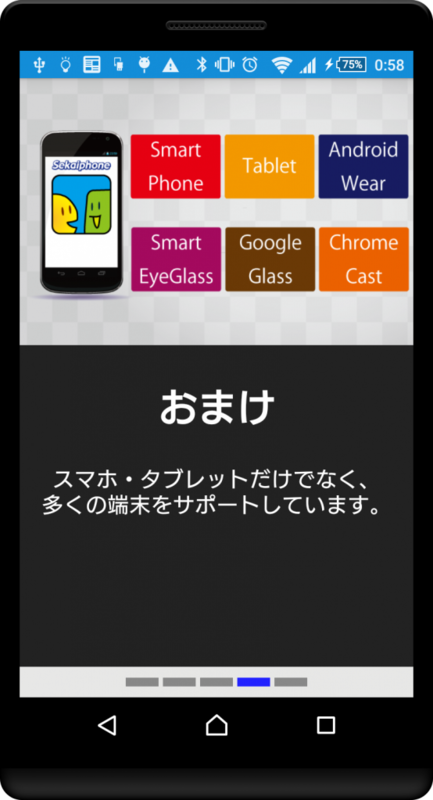 Sekaiphone ver.5.1.0 (Improved Usability) has been released. 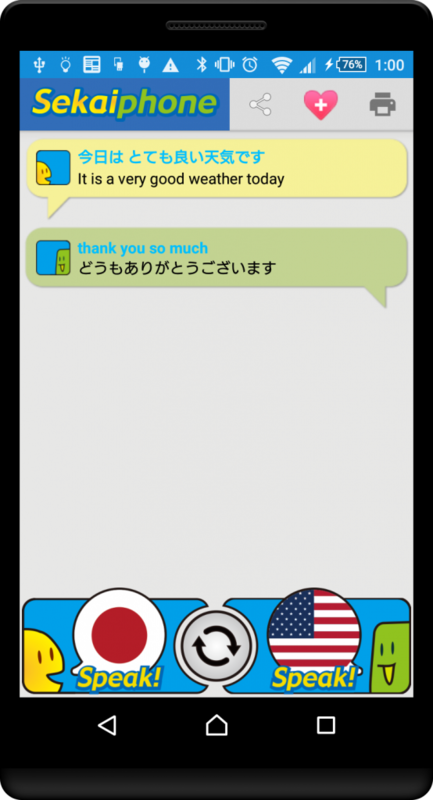 We’ve released Sekai Phone ver.5.1.0. It is available on Google Play. We’ve improved Usability. We hope you enjoy it. Please also see the Sekaiphone official site.